Two decades ago Laura I. Maniglia established Handle Student programs to provide supplemental support for students of all abilities. To enhance the impact of these very successful programs, Laura and her husband Charles, have developed Handle Education, which is designed to assist educators and administrators in advancing the educational experience for all those involved. In each presentation Laura I. Maniglia shares her extensive experience as a professional educator. Her high energy seminars motivate the participants. Her real life teaching and administrative experiences in suburban and inner city schools enhance the research-based workshops. Charles A. Maniglia, Ph.D. applies his training as a research scientist to include the latest educational, psychological and brain research to the Handle Education programs. His experience as a national trainer for a Fortune 500 company allows him to present complex concepts succinctly and directly. 1. Develop strong student-teacher relationships. 3. Respond appropriately when challenged. 4. Provide adequate, fair, and timely consequences. 5. 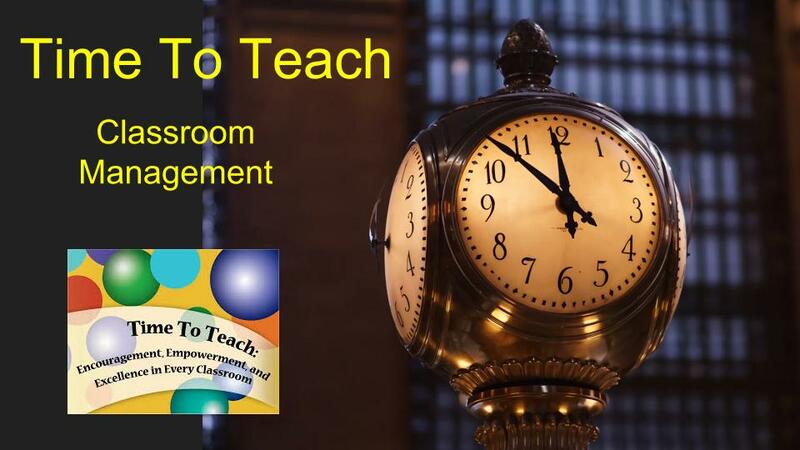 Suggest the optimal classroom ecology. 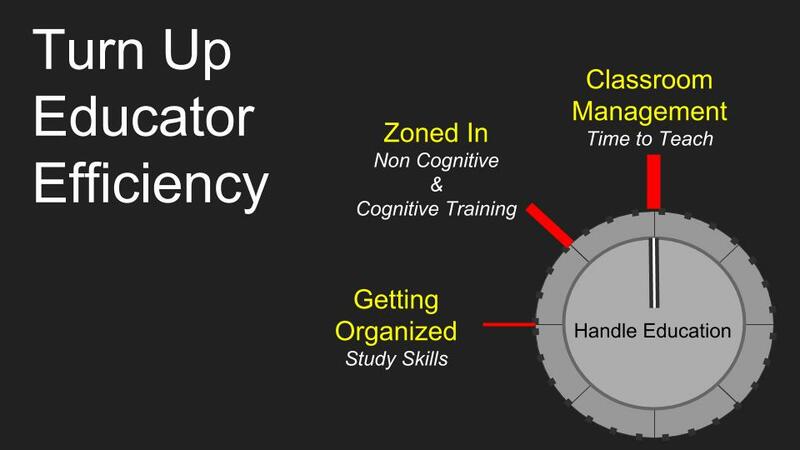 Students who learn how to study use less time and perform more efficiently. Our workshop will provide teachers with strategies that will help their students to maximize their learning potential. We demonstrate how to include effective study skills across the curriculum. 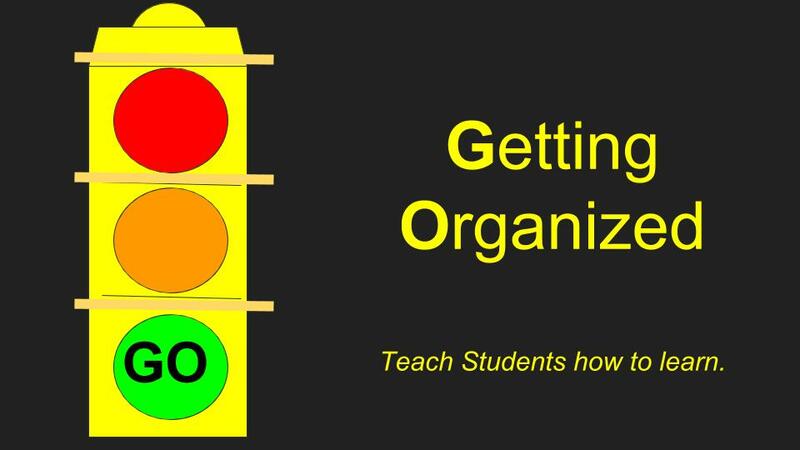 Topics include time management, prioritization, organization, test taking strategies, and more. 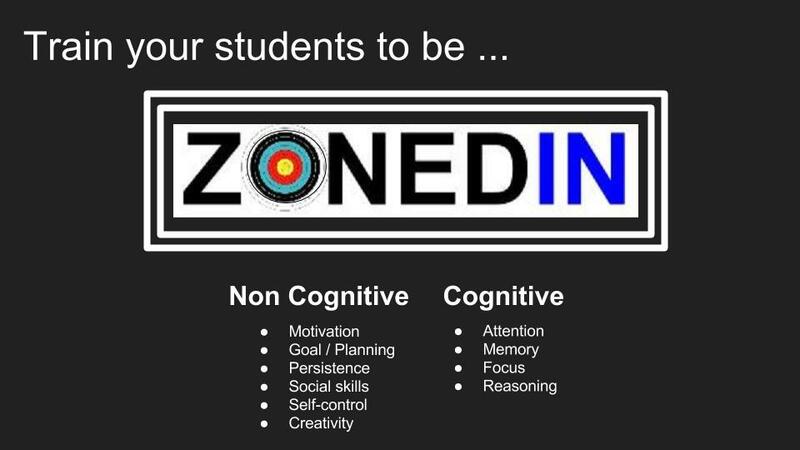 In addition to delivering content, teachers today have the ability to impart to their students life changing cognitive training in memory and concentration, as well as the all important “soft skills” like perseverance and resilience. We provide practical exercises to help teachers help their students to be on the right path. For more Information see our services.